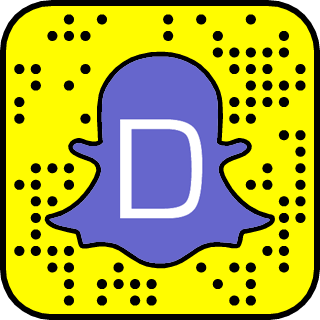 Dizkover is all about discovering interesting people. 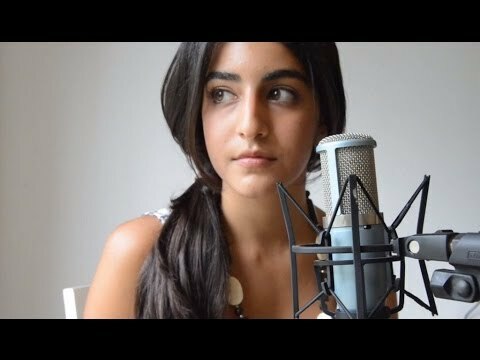 So here's one YouTube gal named Luciana Zogbi who's a bit famous now in YouTube. She did a pretty good cover of John Legend's "All of Me". This video currently has over 8 million views in YouTube. Listen to her.